The floor is a universal feature throughout your home that’s impacted more than ANY other with daily activity, and it’s usually the first installment that shows signs of wear and tear. That’s one of the biggest reasons to invest in the right flooring options to fit your lifestyle. We’re here to break down coming trends and help you make the best decisions connected to the types of flooring you’re going to use in any space. The right flooring adds value to your home and brings a return on enjoyment through supporting a great atmosphere for daily life. Tiling is one of the most used types of flooring, and with a great reason. 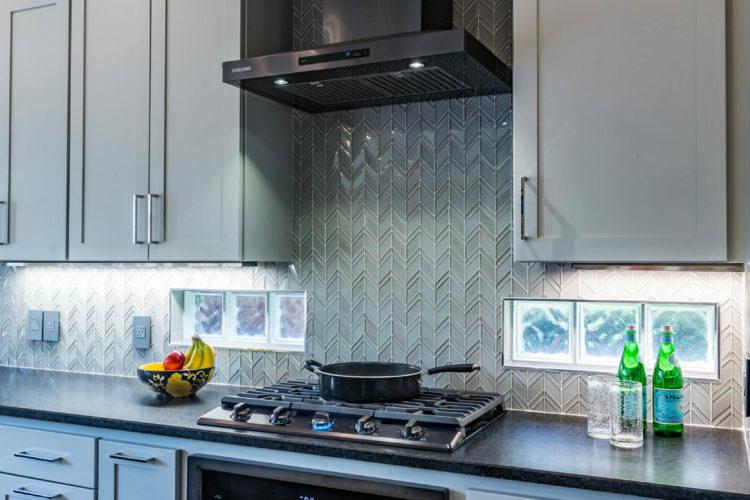 Let’s take a look at WHY homeowners choose tile, and some of the big trends that have sent demand for tile skyrocketing. Tile installations are now projected to climb to new heights in coming years, too. Other than the fact that tile flooring is SUPER versatile when it comes to patterns, colors, textures and sizes that enable you to achieve any style in your home, the rising trend in decorative tiles also brings TONS of other benefits that are even more practical in nature. Tile flooring lasts—tile is generally pretty hard to “ruin.” When you invest in high-quality decorative tiles with professional installation, your floor can still look new even after 10-20 years with the right maintenance. Ceramic and porcelain tiles, especially, are known for their resilience. Individual nooks and crannies (and even bigger floor spaces) are easily replaceable—if a tile does crack or get permanently stained or damaged, replacing an individual tile can often solve the problem and leave your floor looking as good as new. Tiles are easily replaced while the rest of your floor doesn’t have to be redone. EXPERT TIP: That said, do bear in mind that tile based in natural products (like ceramic) may go out of stock, and individual patterns can be discontinued over time. It’s a great idea to buy a little more of the tile flooring you love at the time of installation so that you have the perfect pieces to blend in seamlessly with your floor when repairs do have to be made. Tile is pretty easy to maintain—dirt, odors and stains are all easily cleaned away when you have the right materials on-hand. Even in great traffic areas, your tile flooring can continue to look amazing with the right care. Decorative tiles made out of different materials like ceramic, marble, stone and porcelain each have a specific design to suit the specifications of the remodeling project underway. These are each used with careful consultation and planning to give personality to any space, from walls to floors to backsplashes and shower areas, while at the same time driving the value of your property UP—not to mention your experience as long as you live in that house! The tile flooring market has been increasing steadily for the last several years, and it will continue to grow fast in the near future. This market has been made more competitive worldwide by the rise of demand in the Americas and in Asia, which has increased support of local governments in importation, regulation and building standards, too. The decorative tile market is globally segmented based on products, applications, and end-use. 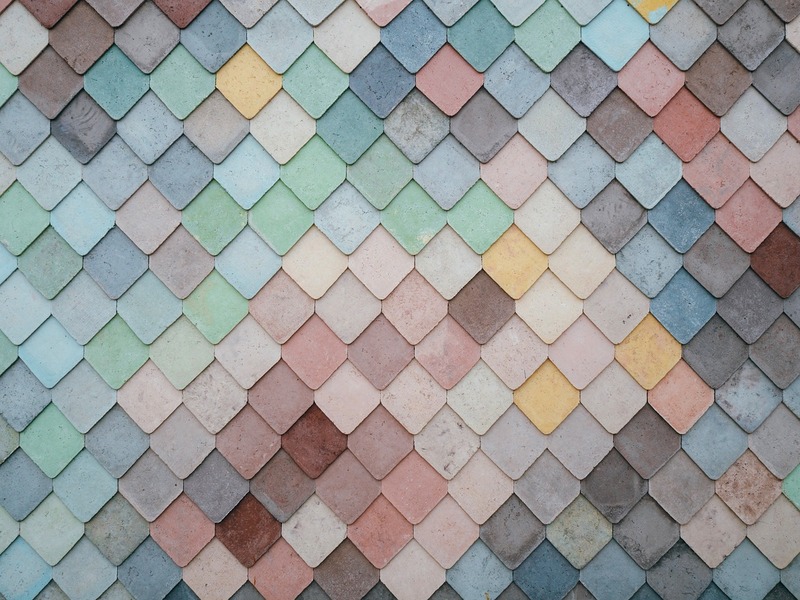 When it comes to a product-based market like tiling, the market is also segmented into the different materials used to make these beautiful and unique designs. We LOVE keeping you up-to-date on remodeling trends as well as BIG happenings in the market, and any homeowner considering tile installations in their home should know that new market research has shown a BIG boom in ceramic tiles, which are now taking up the biggest share of the market. Ceramic itself is made from sand and other natural products. The base clay is then molded into a tile shape. The process continues with either glazing tiles or leaving tiles unglazed, although the majority of consumers prefer glazed tiles for their homes. Why do homeowners prefer glazed tiles? Glazed ceramic tiles have become SO popular that it’s worth talking about them, specifically. The reasons behind the boom point to their durability, easy maintenance, and scratch-proof properties. The second place in tile popularity is held by porcelain tiles. WHERE are homeowners installing decorative tiles? We’ve also looked at the segmented demand for decorative tiles based on where in the home people are installing them. This includes floors, walls, and “other” (including bathroom showers, kitchen backsplashes and more). These days, the flooring segment of tiles is seeing the biggest growth, and is predicted to grow faster than any other market segment. 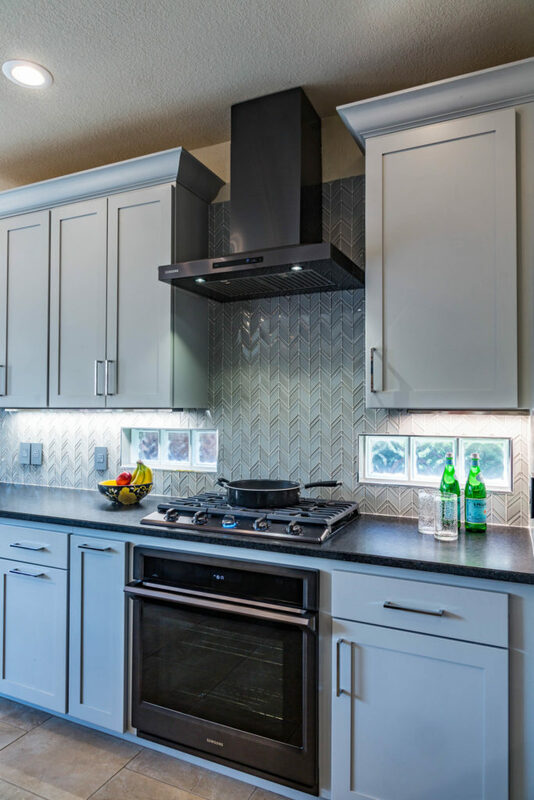 The residential segment in tile flooring has the biggest share of the tile market as a result of the rise of remodels and a bigger focus today on aesthetics and style-based decisions in remodeling projects. Just a few years ago, in 2016, the global decorative tile market had a value of $112,281,000 (yes, that’s in billions)! Last year that grew by 30%, and by the end of 2023 it’s expected to grow by another 5%. So, what is that in a real TREND in remodeling?…Last year’s numbers account for 3.2 billion square feet of tile installed in homes! This forecast was done by The Freedonia Group. With a little more personal income in homeowners’ pockets that’s given rise to a BIG piece of the rising trend in tile (which is one of the flooring options that most homeowners want, but until recently still considered a “luxury only” installation), the rise in demand for decorative tile today will mean 4.1 billion square feet of beautiful decorative tile installed in 2023. One of the biggest reasons to consider decorative tile in your home comes back to its benefits: durability, wear resistance, slip resistance, and the literally LIMITLESS “looks” and styles. This versatility opens up a world of possibilities for you to finish EACH space exactly as you want it. Did you know? Using porcelain, today you can even mimic the look of hardwood or natural stone with new textures added to decorative tile. This means the benefits of decorative tile while at the same time working WHATEVER look you want into each room! The possibilities with tile are all over the map, so it’s just a matter of the right consultation and installation to pick the perfect option for you. What decorative tile have you seen and fallen in love with? Start the conversation with us on Facebook to share what tile you want for your home!! 3 Tips to Avoid Remodeling Disaster!